The California Department of Food and Agriculture (CDFA) announced another 33 discoveries of Huanglongbing (HLB) disease have been made in the Los Angeles area last week. Part of that total comes from Riverside after officials confirmed a third tree recently tested positive for the disease. 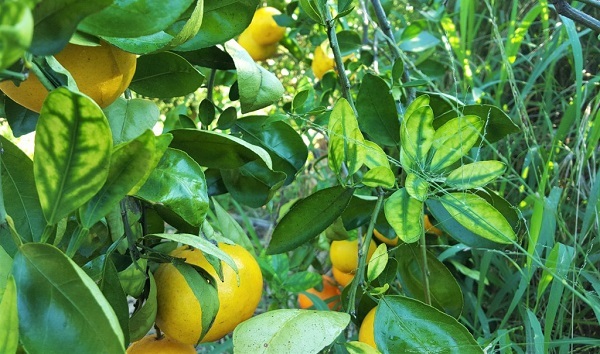 The latest detections of HLB brings the total number of cases in California up to 199. 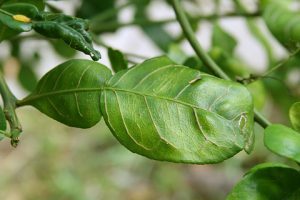 In response to the latest HLB developments, the CDFA have said they are aggressively treating host plants in the surrounding area and working quickly to remove the sources of infection. The department has also put a hold on nursery stock and remains in communication with bulk citrus operations. Growers are being encouraged to contribute to coordinated treatments and to cooperate with all regulations related to the movement of bulk citrus. Any trees that are confirmed to have HLB will immediately be removed without exception, as required by CDFA. The disease was first confirmed in Riverside on July 25 and the latest detection was found less than a mile away. Discoveries remain in urban areas, but the Riverside cases are causing concern because of the proximity to commercial production. A quarantine was established in Riverside, preventing the movement of host plants and fruits within a five-mile radius of the discovery. The quarantine has affected some nurseries and portions of UC Riverside as it applies to all residents and commercial operations.